Indiabulls Real Estate today said it has raised Rs 480 crore through issue of debentures on private placement basis. In a BSE filing, the Mumbai-based developer informed that the board’s operations committee has allotted NCDs (non-convertible debentures) aggregating Rs 480 crore. The company had earlier proposed to issue secured, redeemable, non-convertible debentures of face value Rs 10 lakh each aggregating Rs 480 crore on a private placement basis. 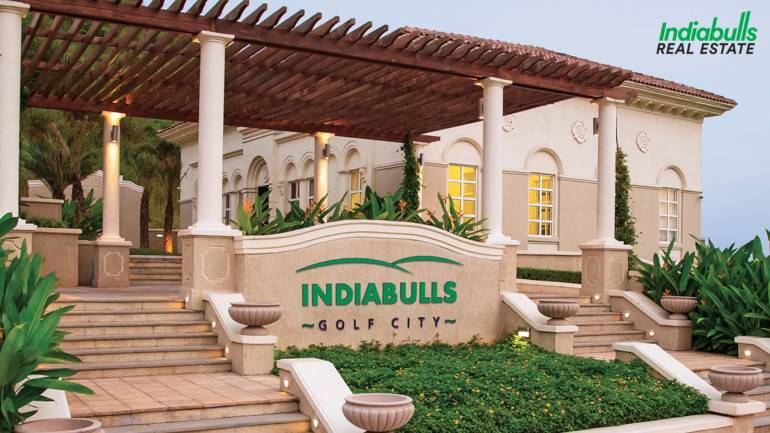 Indiabulls Real Estate said that Rs 240 crore worth NCDs have been issued for 24 months tenor with maturity in June 2020 and the rest for 36 months tenor with maturity in June 2021. The coupon rate for both the series of NCDs is 9.5 per cent. During the 2017-18 fiscal, the company’s net profit rose to Rs 1,980.20 crore from Rs 356.67 crore. Total revenue also doubled to Rs 5,926.53 crore from Rs 2,320.34 crore in the previous financial year.